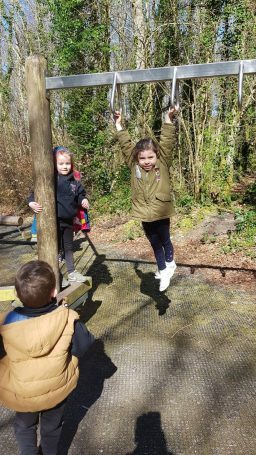 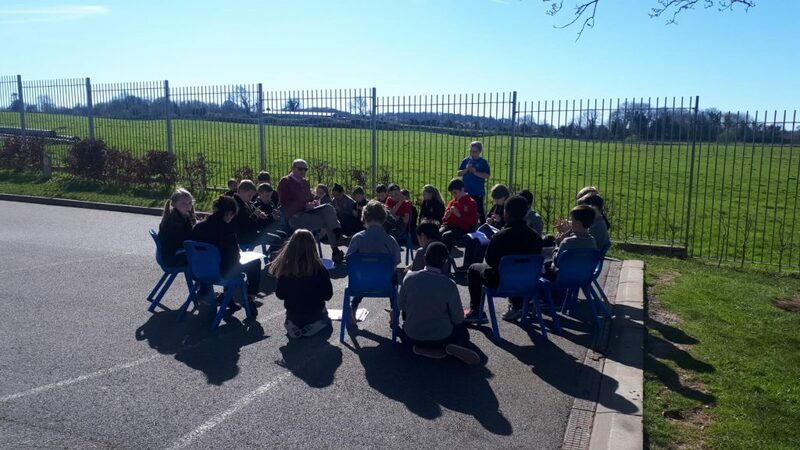 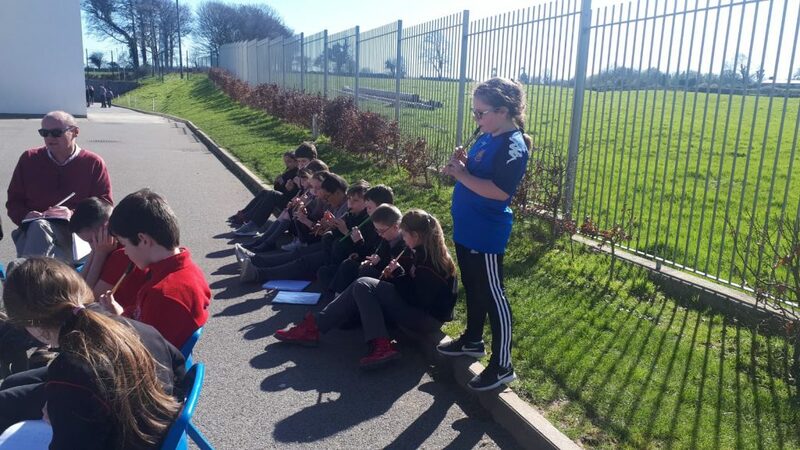 Our students and staff took full advantage of the fine weather this week and took to the outdoors in a big way. 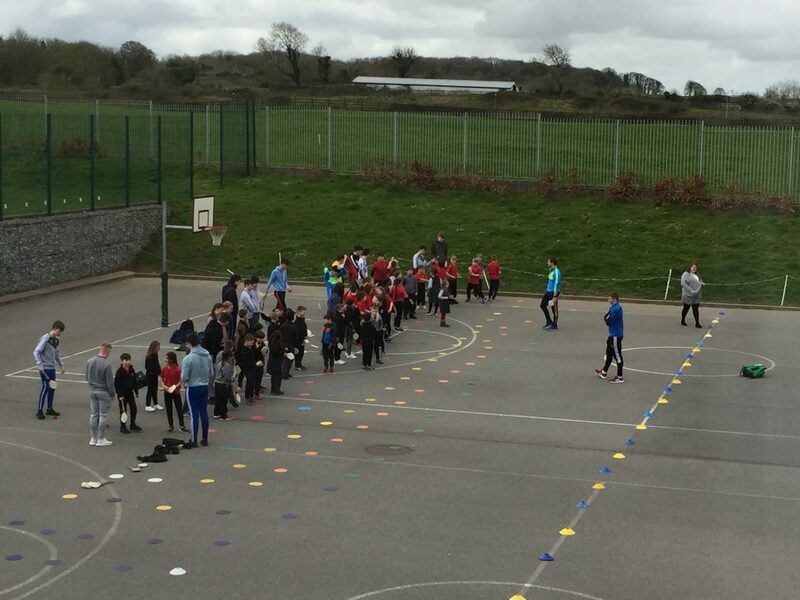 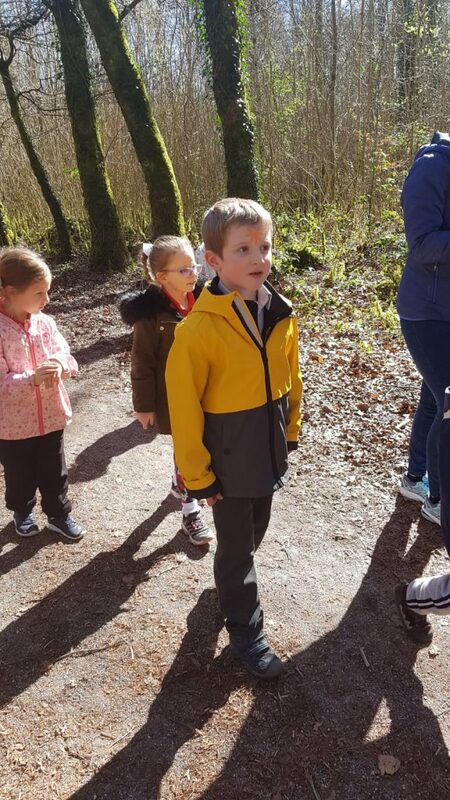 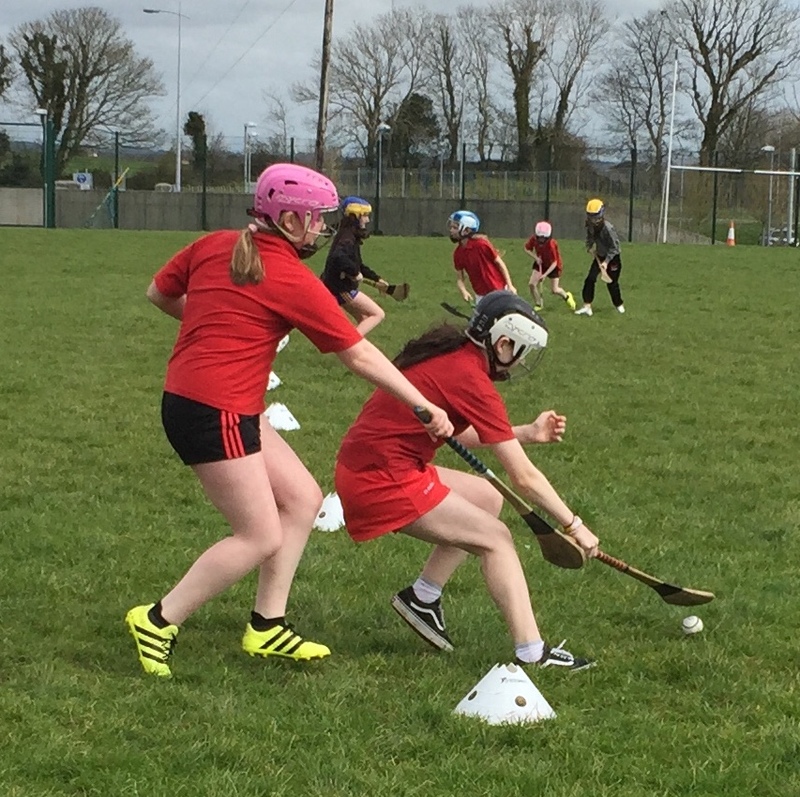 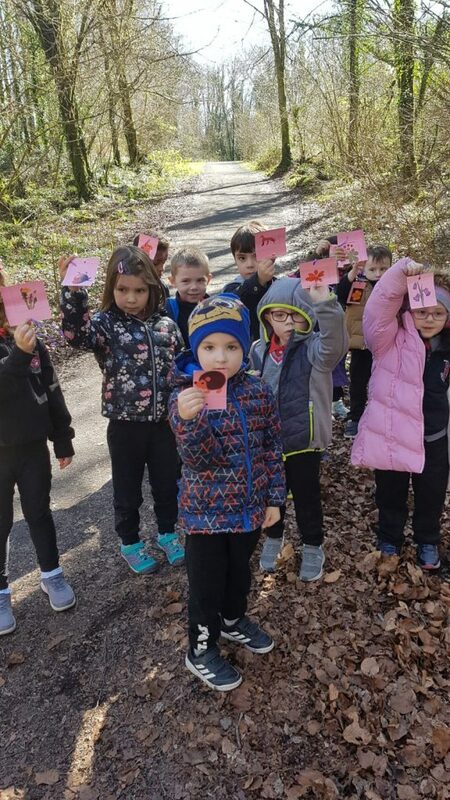 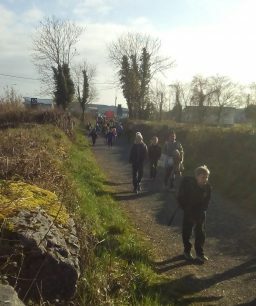 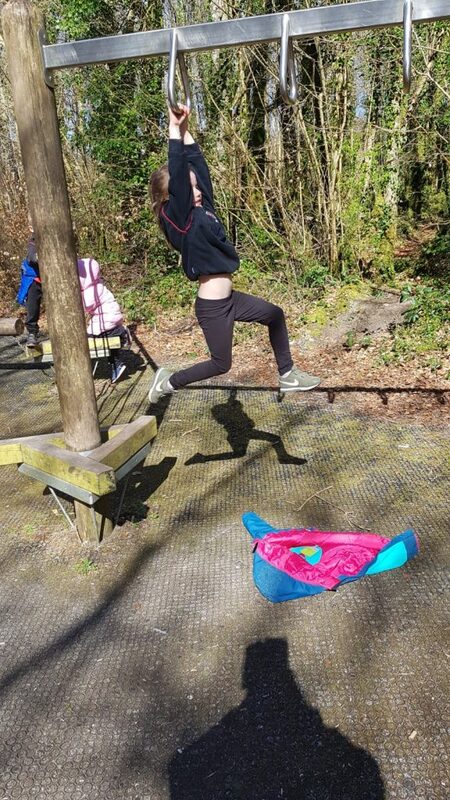 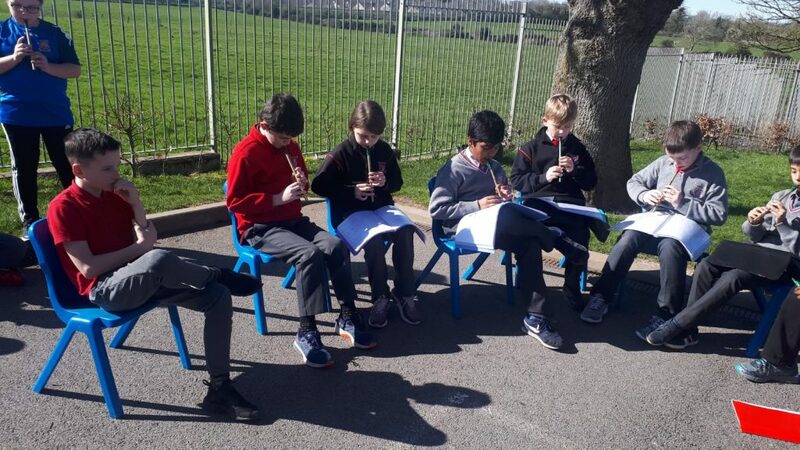 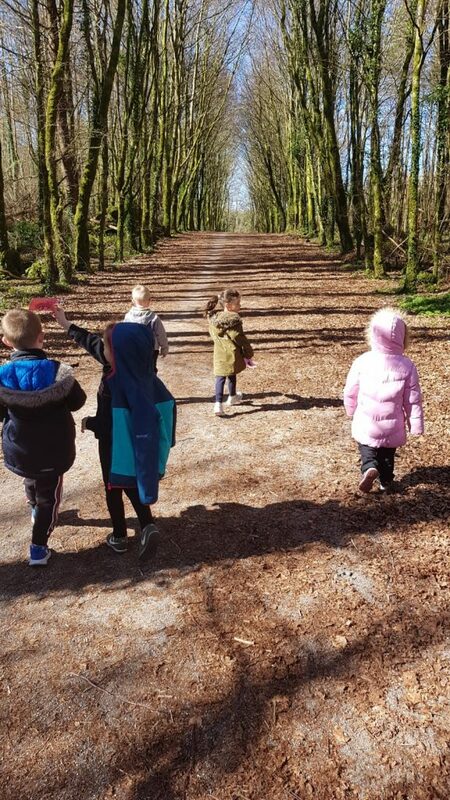 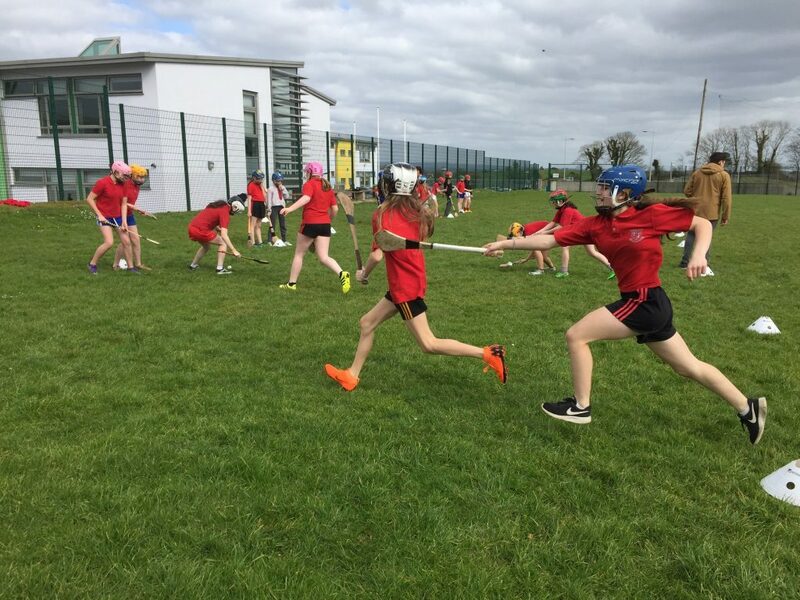 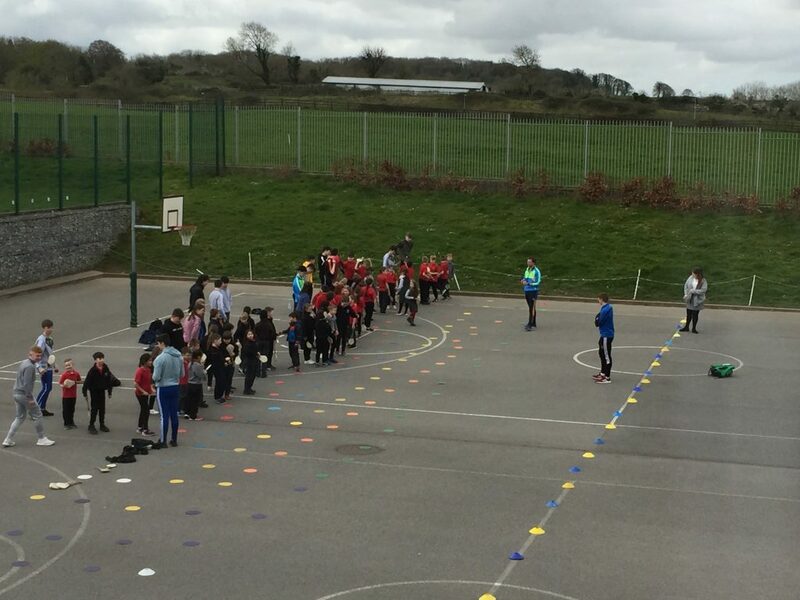 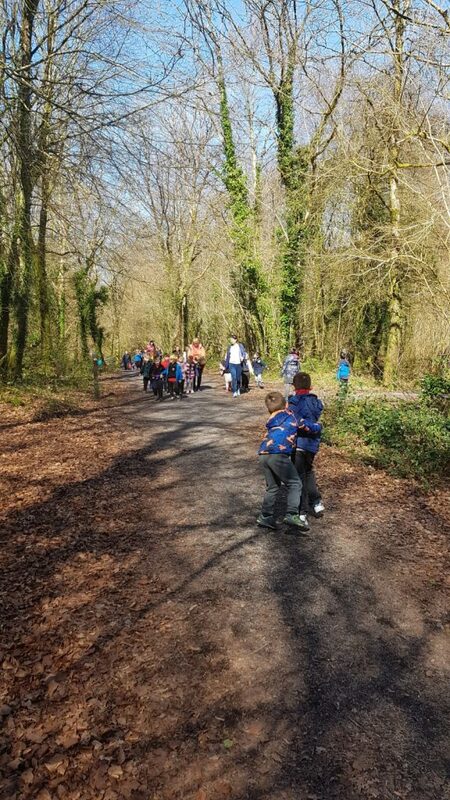 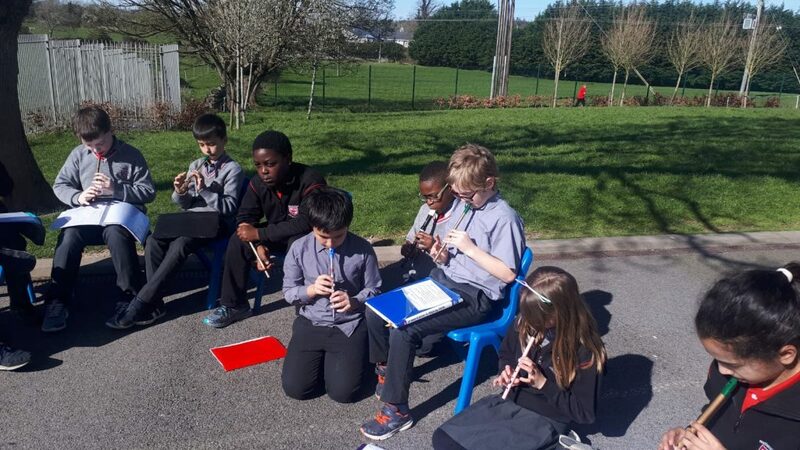 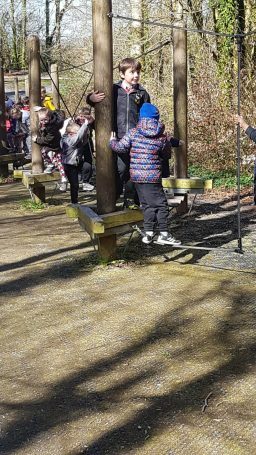 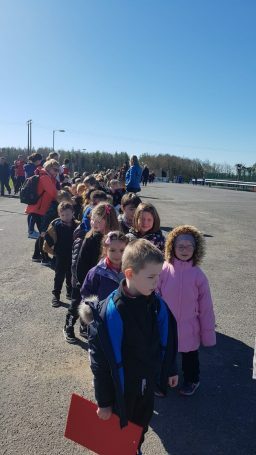 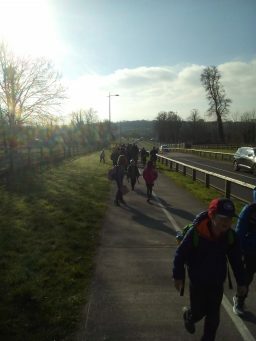 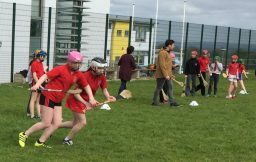 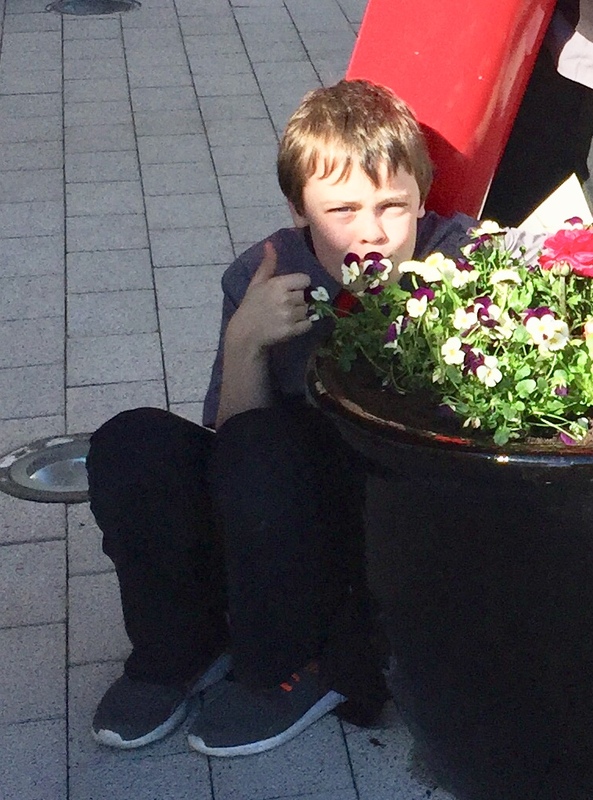 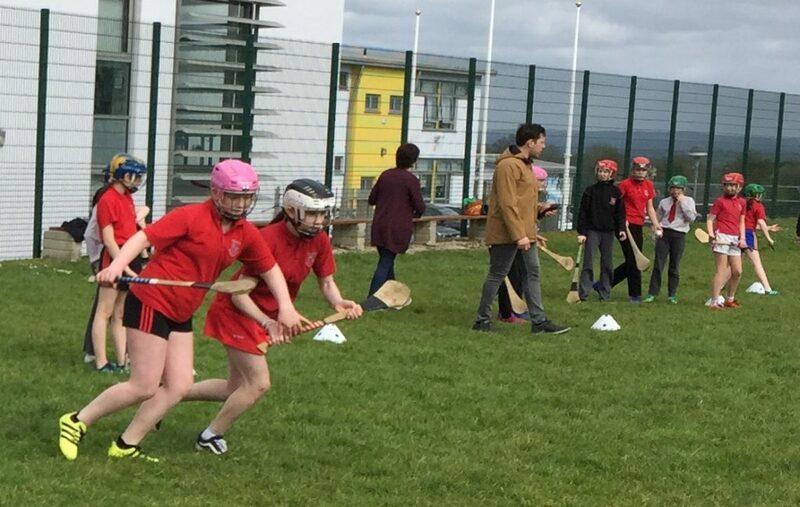 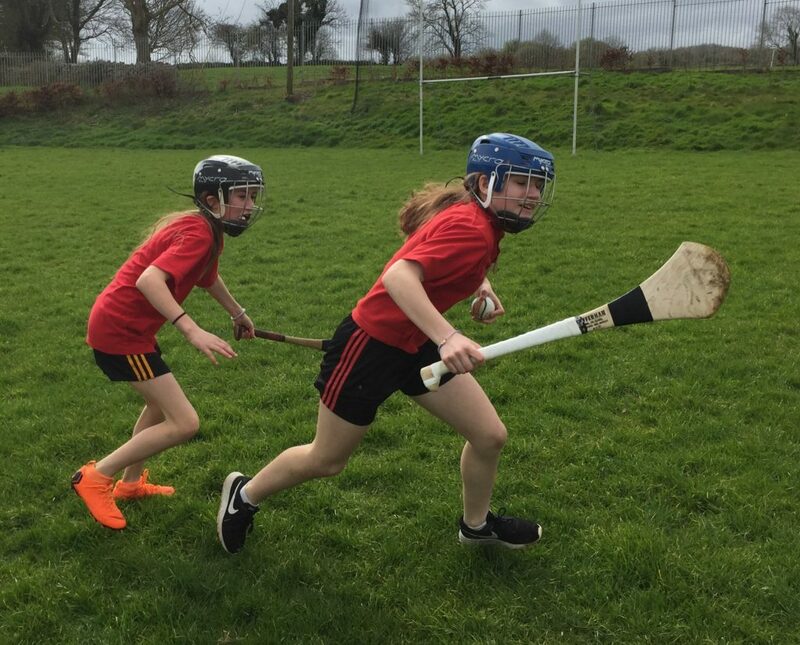 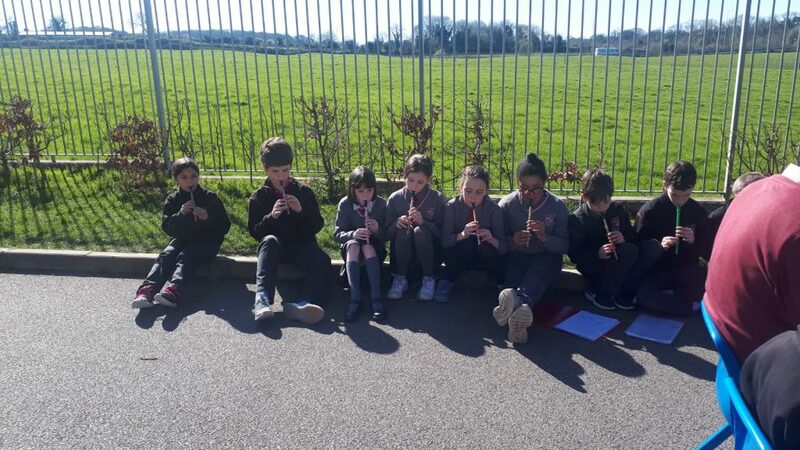 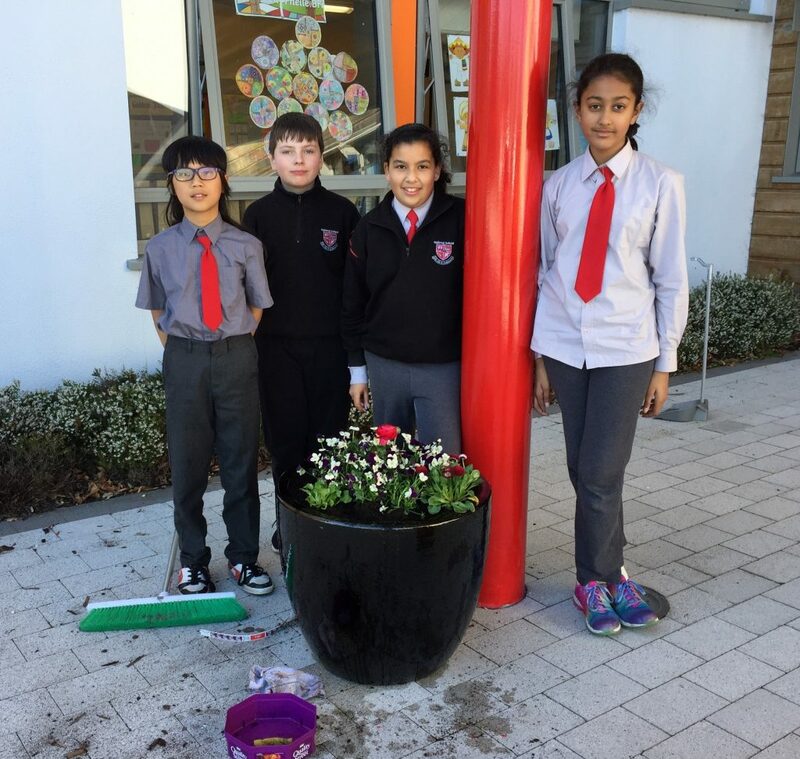 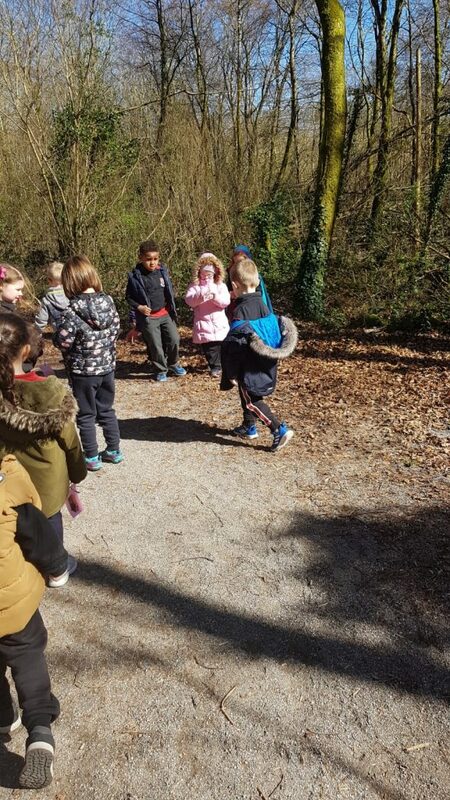 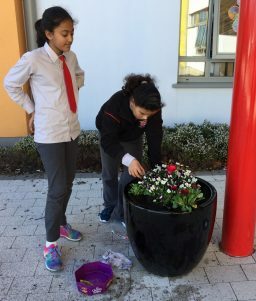 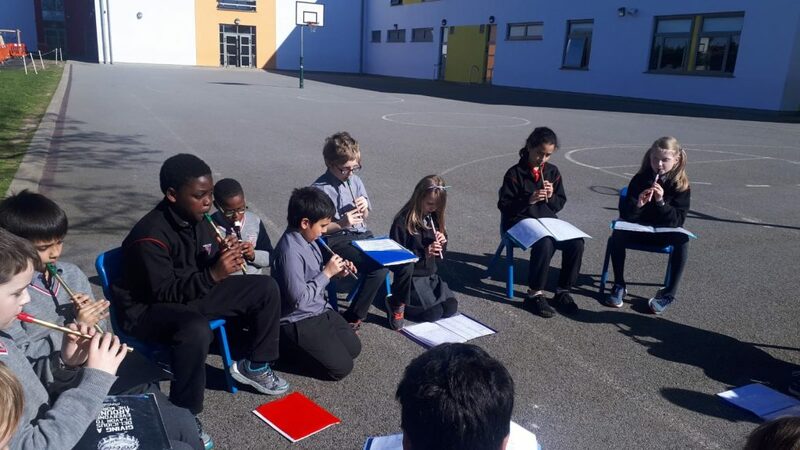 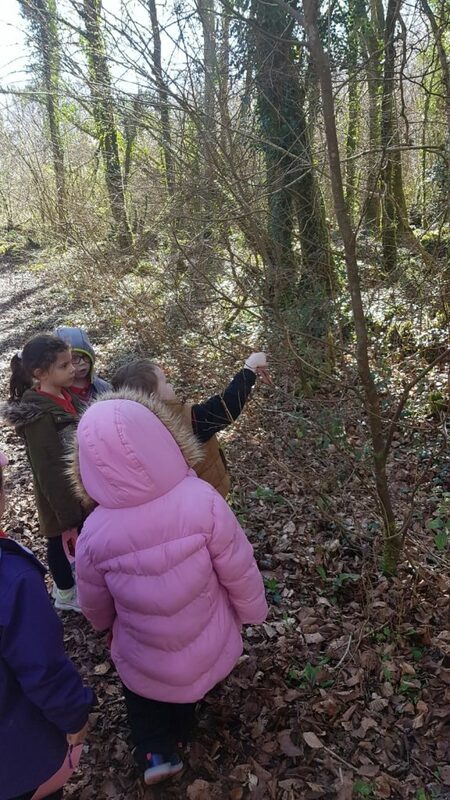 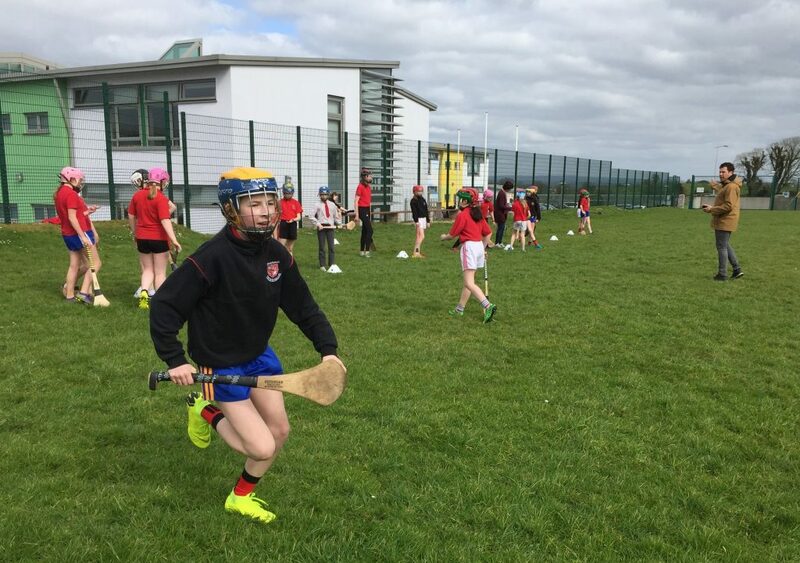 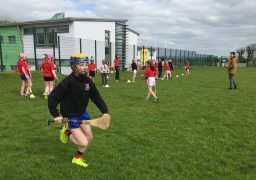 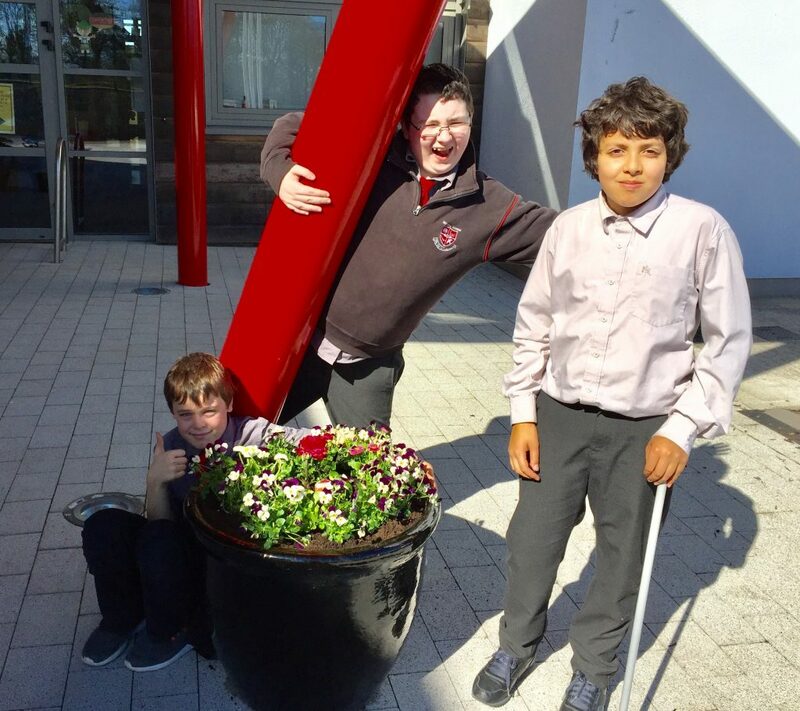 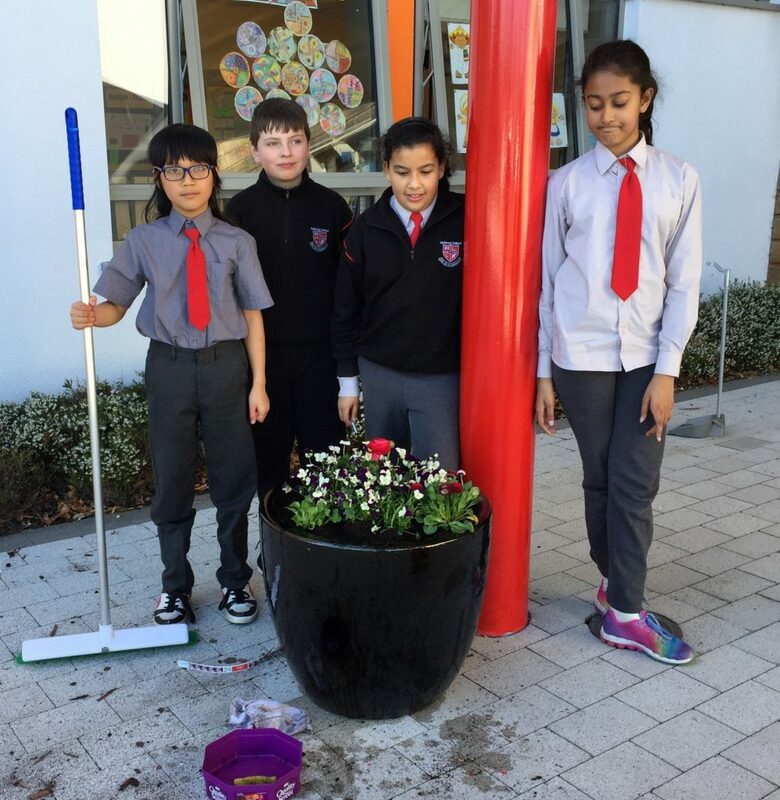 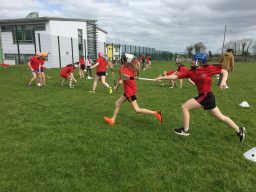 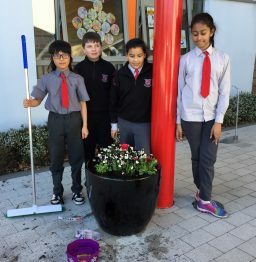 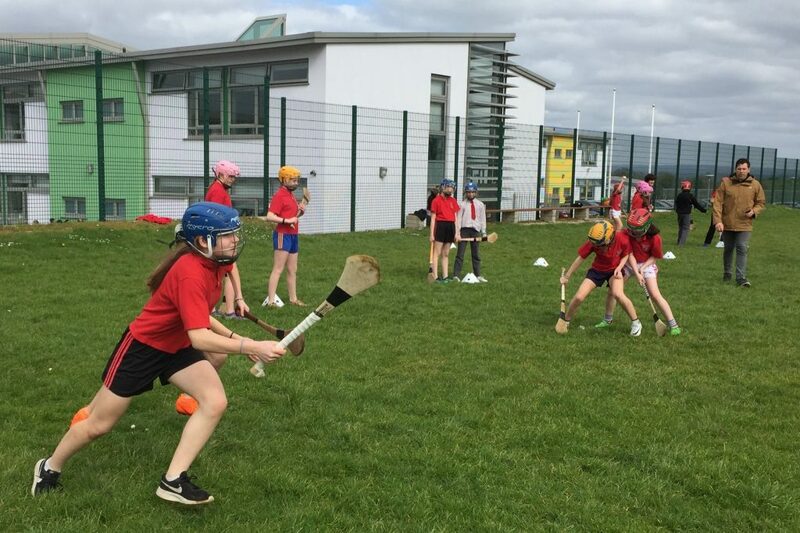 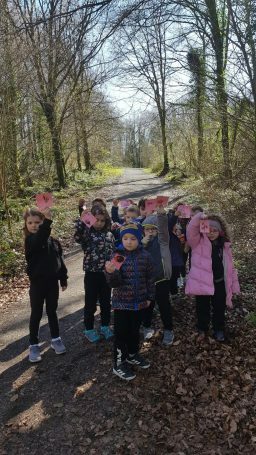 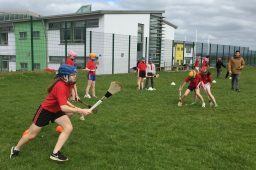 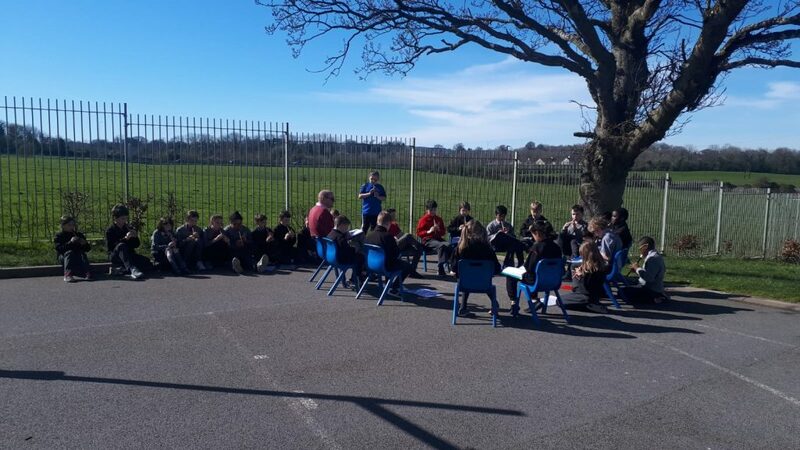 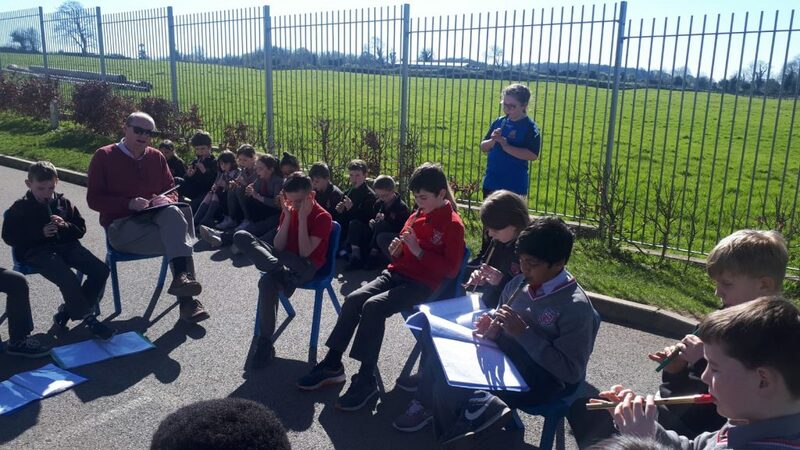 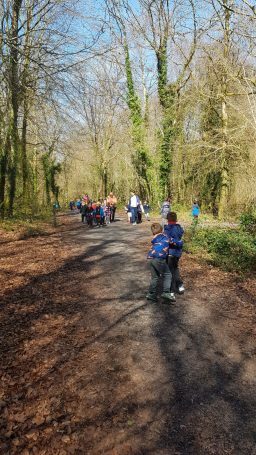 The Camogie team trained on the pitch, our Green Schools team planted up pots for the school entrance, 4th class had their tin whistle class outdoors and Infant Classes headed off to explore the woods at Lee’s Road. 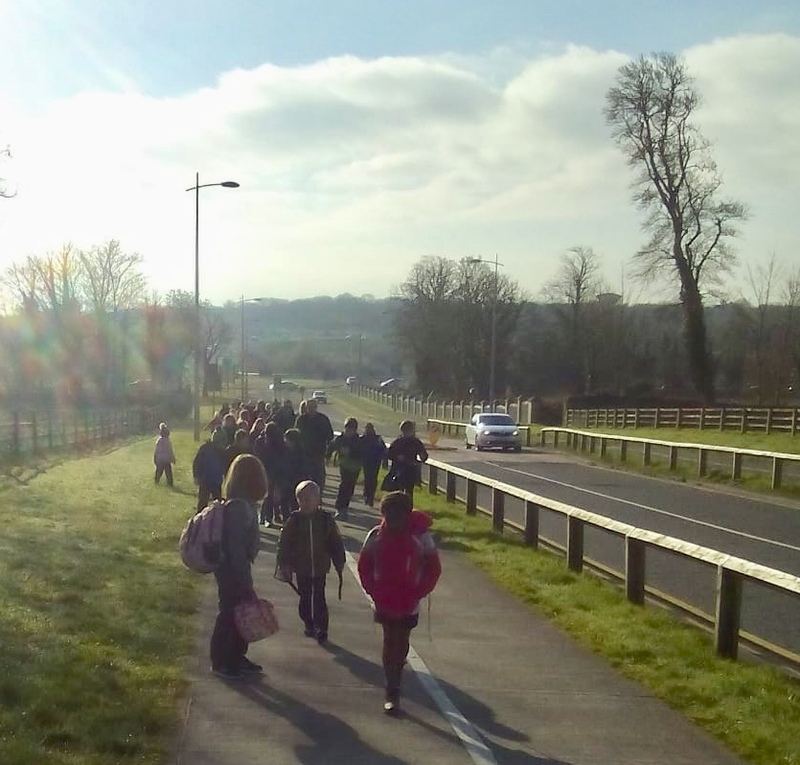 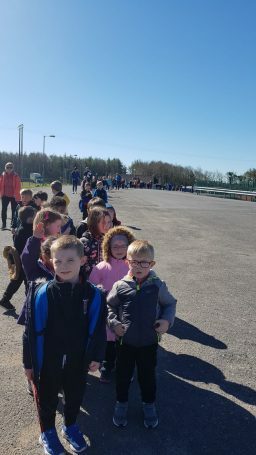 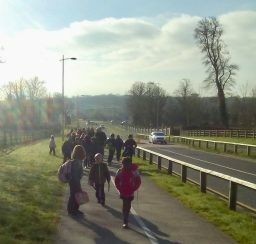 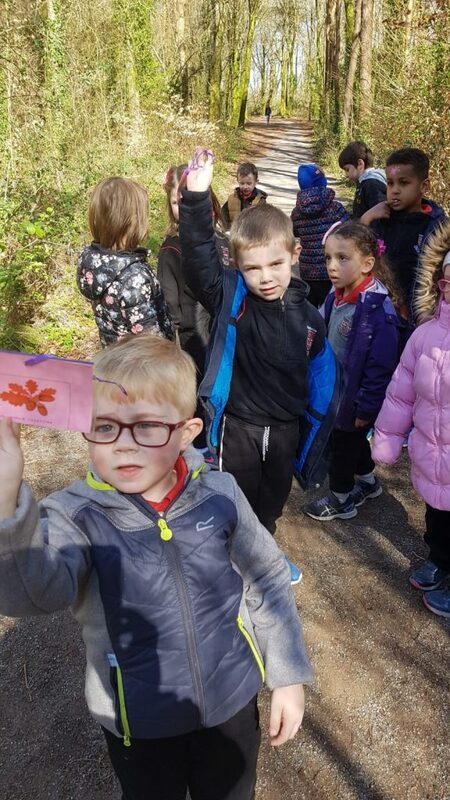 The Walking Bus hit a record high of 145 participants on Friday, earning the whole school an extra ten minutes outdoors time !